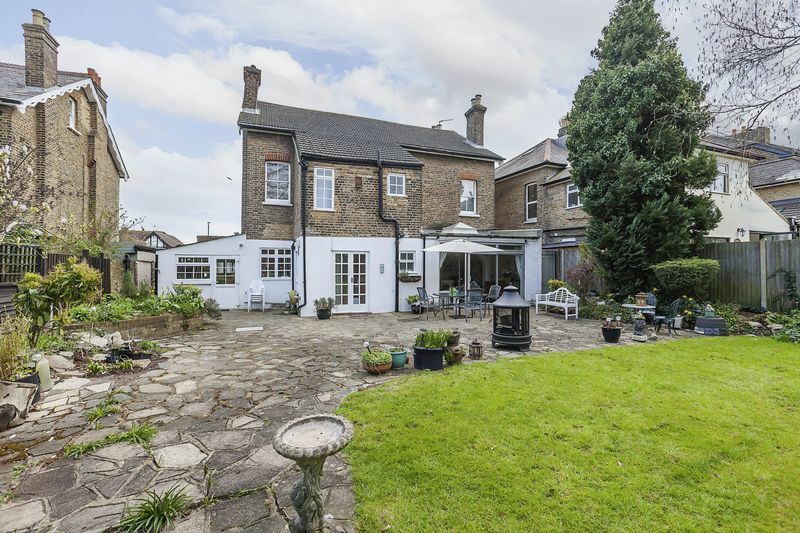 Harpers & Co are pleased to present to the market this rare DOUBLE FRONTED VICTORIAN and IMPRESSIVE 6 bedroom, 4 bathrooms, 2 receptions detached family home. 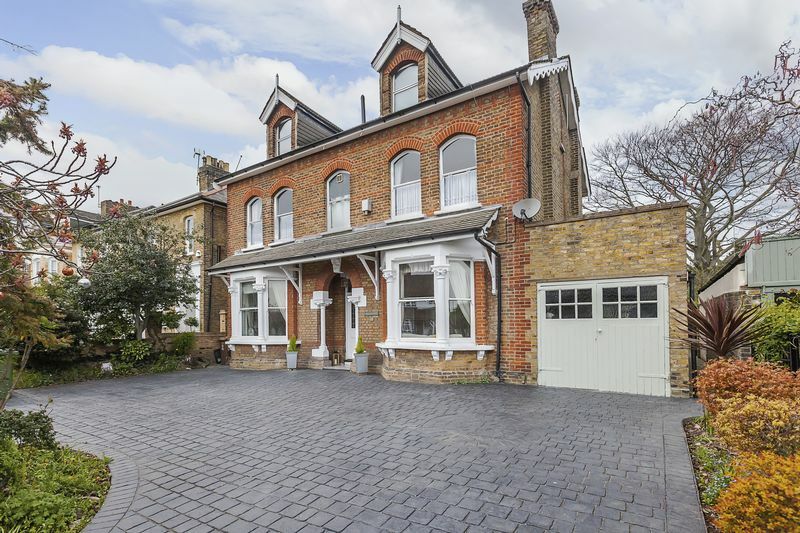 Located in arguably one of the most prestigious roads in the Borough. 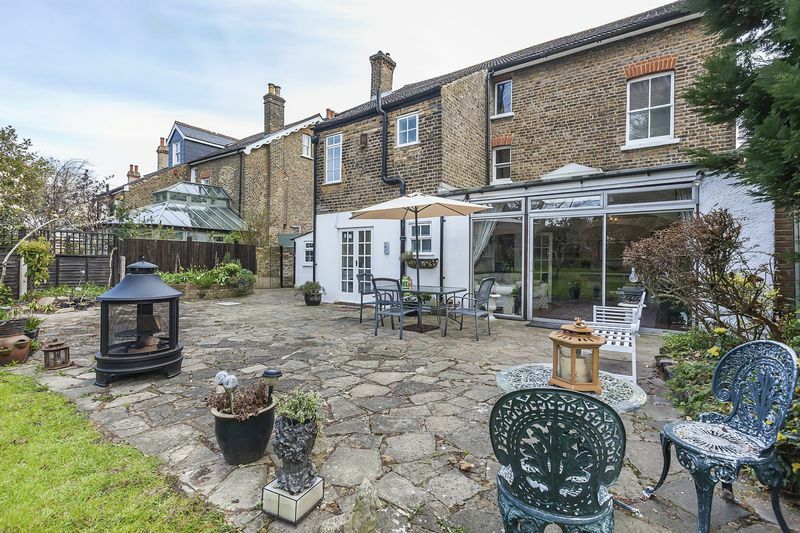 This property has been enjoyed by the same family for 3 plus decades and has been a wonderfully happy home with extensive front and rear landscaped gardens and masses of original features throughout. 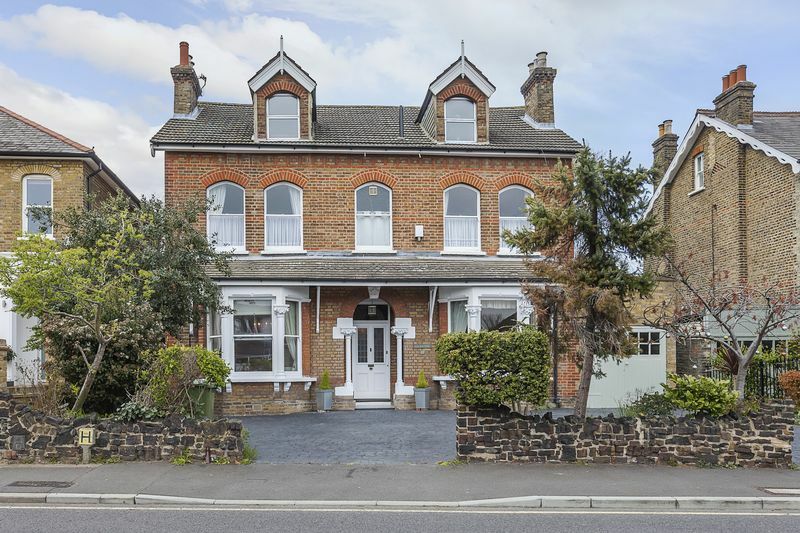 The house is within easy reach of local primary and secondary schools, mainline station, bus routes and Bexley Village, viewing on this chain free property comes highly recommended and is conducted by appointment only. 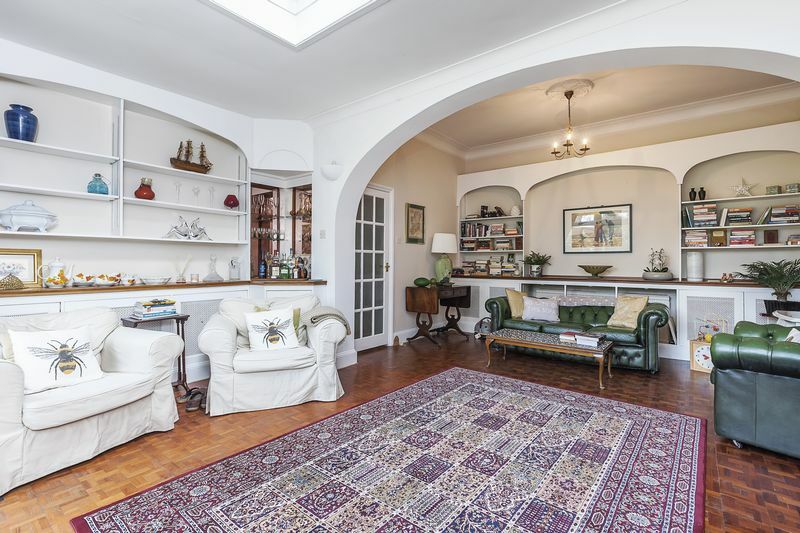 View through Sole Agents Harpers & Co on 01322 524425. 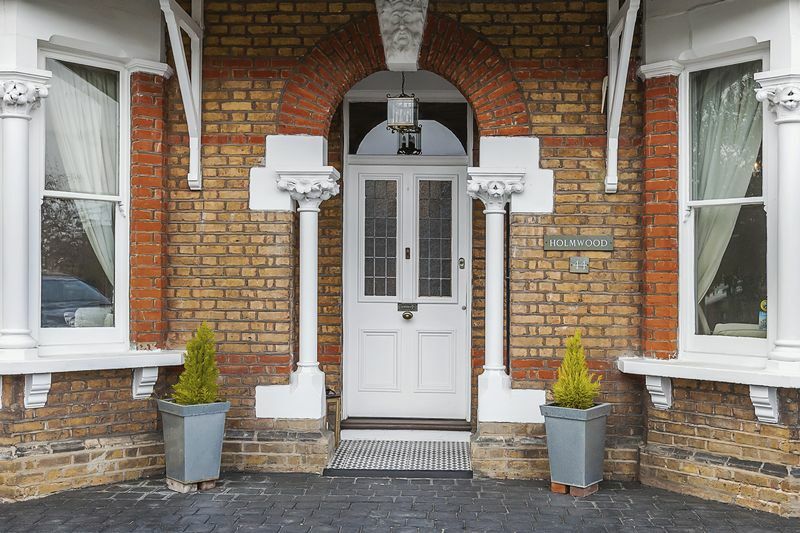 Stunning double fronted Victorian property with large imposing timber door featuring opaque leaded light inserts. 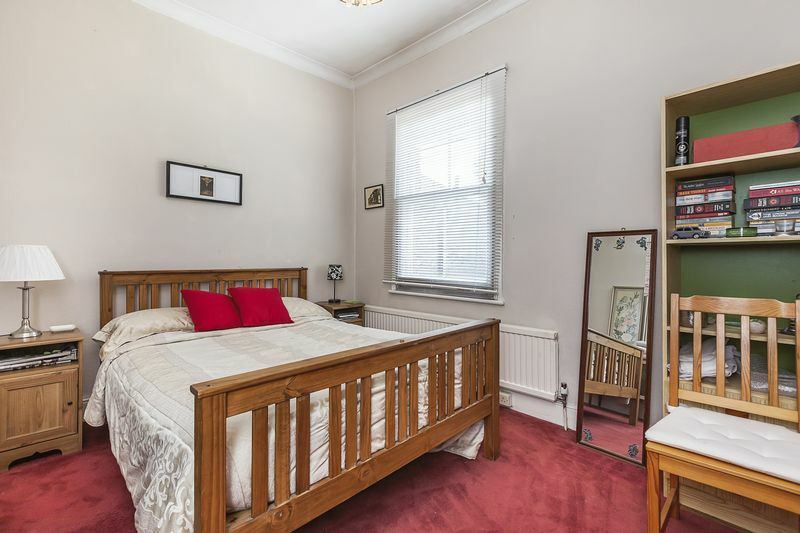 Oak effect flooring throughout, high skirtings, original period coving, one radiator with TRV valve and ornate cover, chandelier pendant to ceiling, house alarm. 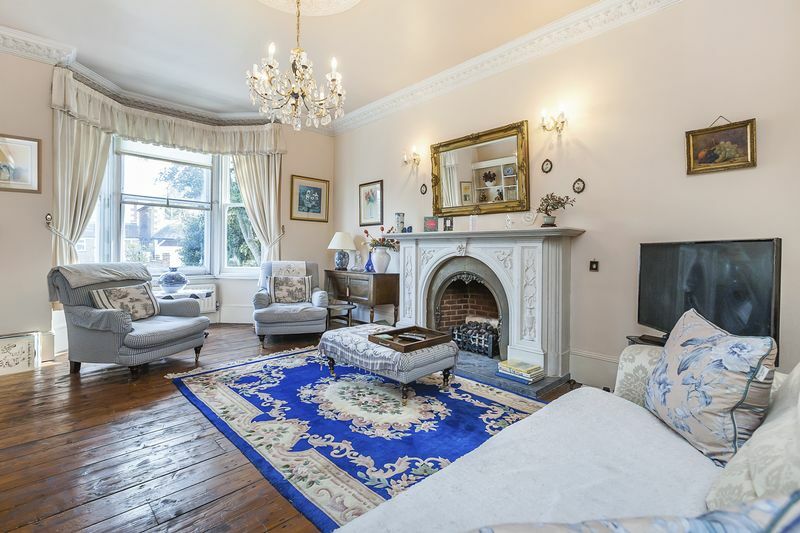 Original stripped flooring, bay window with original sash window fitting and secondary glazing, high skirting, original period coving, imposing ceiling rose, chandelier pendant ti ceiling, large gas fireplace with limestone hearth and black granite mantle, wrought iron fireplace with decorative motif detailing, two radiators with ornate covers, bespoke bookshelves, multiple plug ponts throughout, aerial point, curtain rails with swags and tails window covering, chandelier wall lights, PIR Alarm. 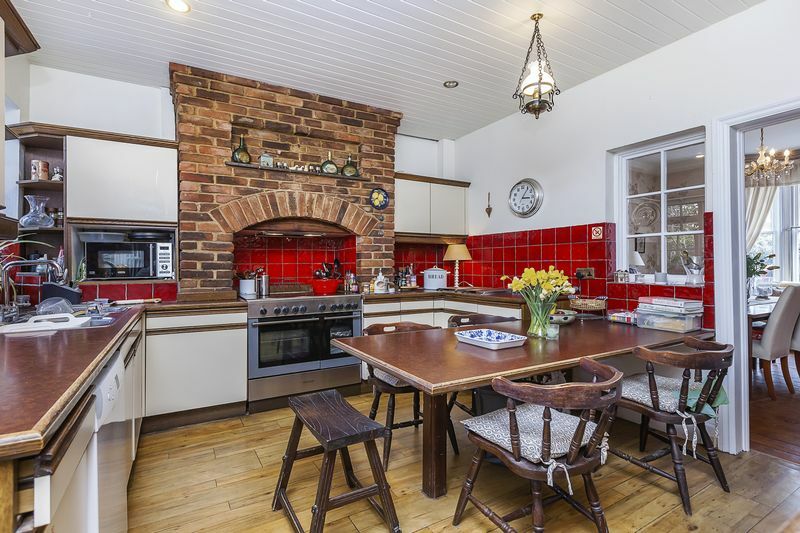 Oak effect wall and floor mounted units, marble effect worktop, 6 ring electric hob, double Kenwood oven, in-built extractor fan, in-built appliances, Gaggenau grill and fryer, under pelmet lighting, fridge/freezer, pendant light and spotlights to ceiling. 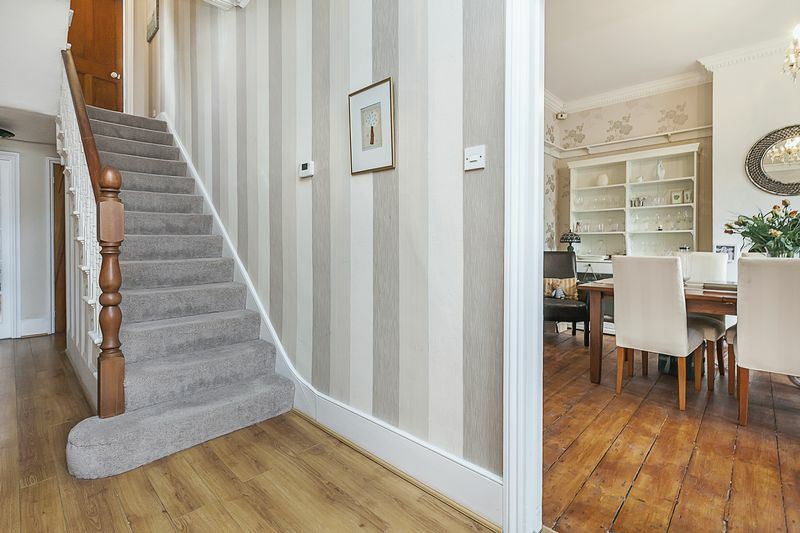 Oak effect flooring, ExpelAir extractor, spotlights to ceiling, tongue and groove ceiling, skirting, tumble dryer and washing machine, basin with chrome mixer tap, multiple plug points throughout, french doors leading to patio, separate store cupboard. 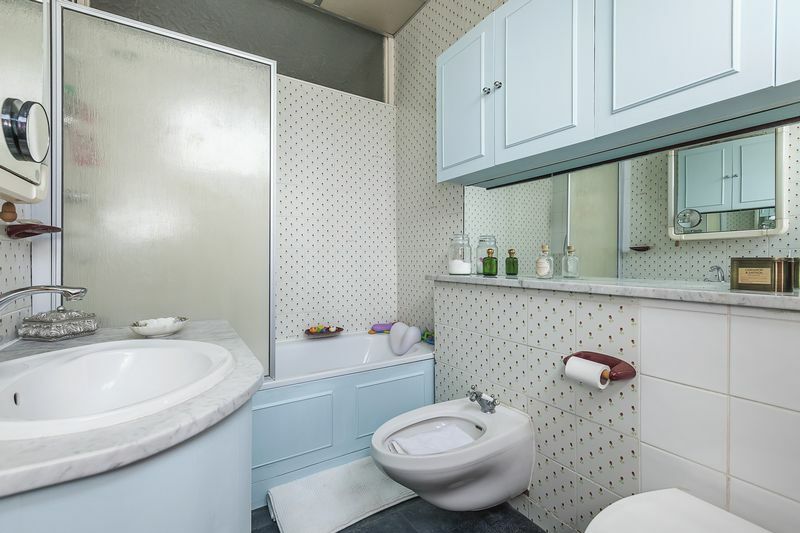 Low level w/c, low level basin with chrome tap, wall mounted mirror, ceiling light, opaque window with secondary glazing. Pantry leading from kitchen which is fully tiled & shelved. 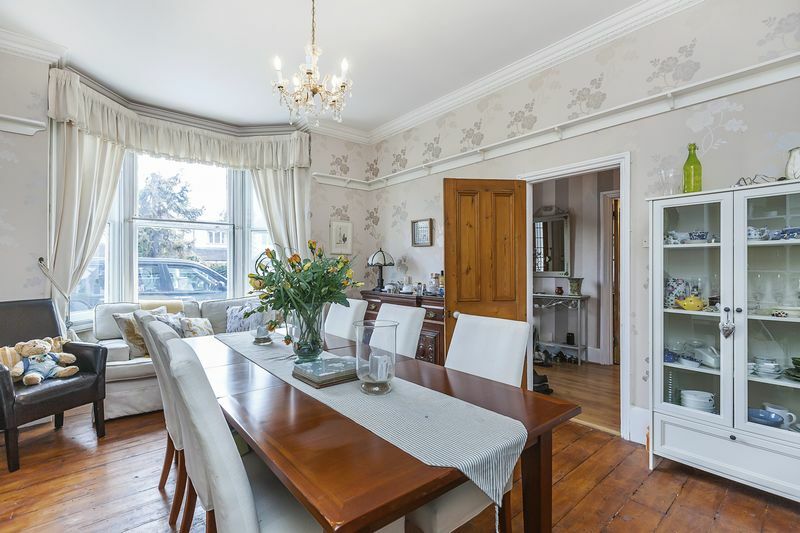 Oak parquet flooring throughout, 2 radiators with TRV valve, ornate bespoke shelving throughout, pendant light to ceiling with detailed ceiling rose, PIR alarm, curtains and curtain rail, french doors leading to patio, large lantern skylight. 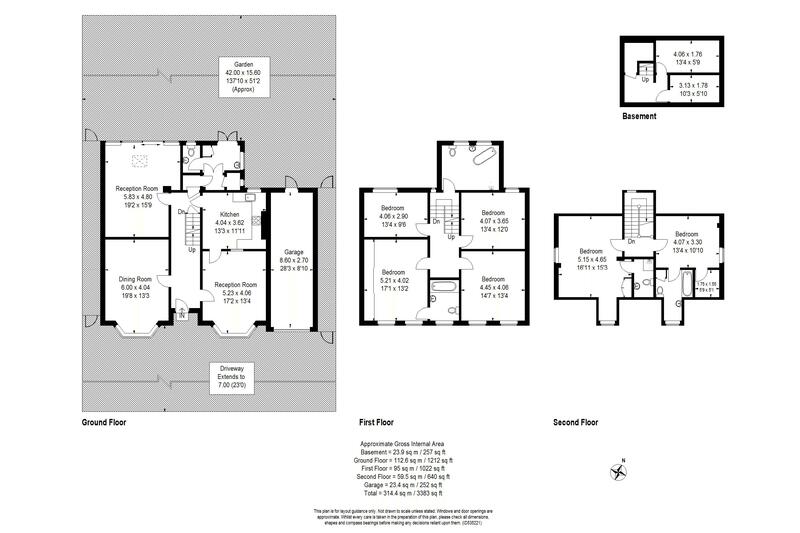 Vinyl flooring throughout, two separate store areas, fluorescent lighting, ample shelving, multiple plug points throughout, *head height somewhat restricted. 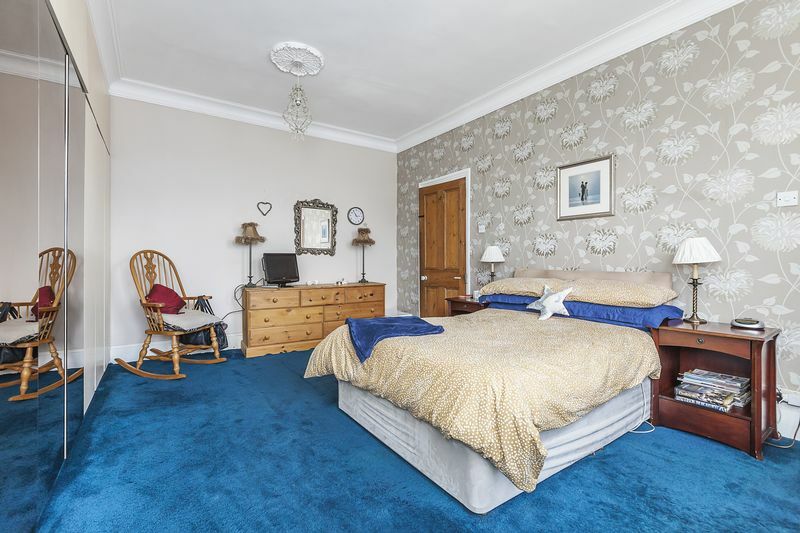 Fully carpeted throughout, skirting, coving, in-built mirror fronted wardrobes, two ceiling roses with chandelier pendant, two large sash windows, curtains (swags and tails detailing) curtain rails, large radiator with TRV valve, multiple plug points throughout. Black and grey marble effect vinyl floor, part-tiled walls, wall and floor mounted storage units, white over panel bath, low level w/c, low level bidet, low level porcelain basin, in-built vanity unit with grey marble top, mirror and light, shower enclosure, extractor fan, electric shaver point. 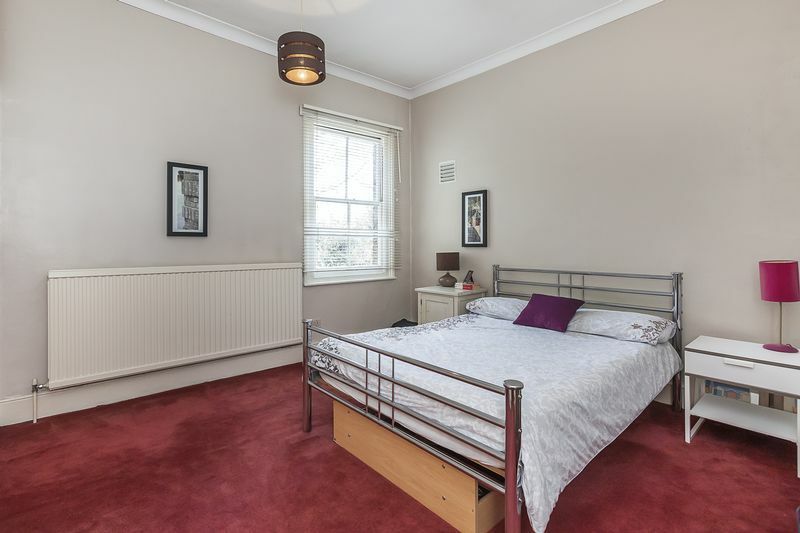 Fully carpeted throughout, skirting, coving, pendant light to ceiling and chandelier rose, in-built wardrobes, multiple plug points throughout, aerial point, 1 radiator with TRV valve, two sash windows with curtains. 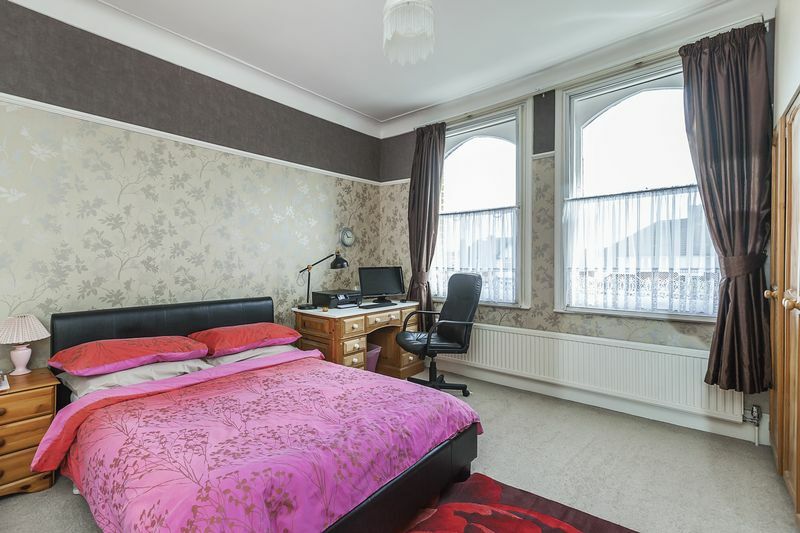 Fully carpeted throughout, skirting, coving, chandelier pendant light to ceiling, in-built wardrobes, 1 large window with in-built venetian blinds boasting attractive rear garden views, one radiator with TRV valve, multiple plug points throughout. 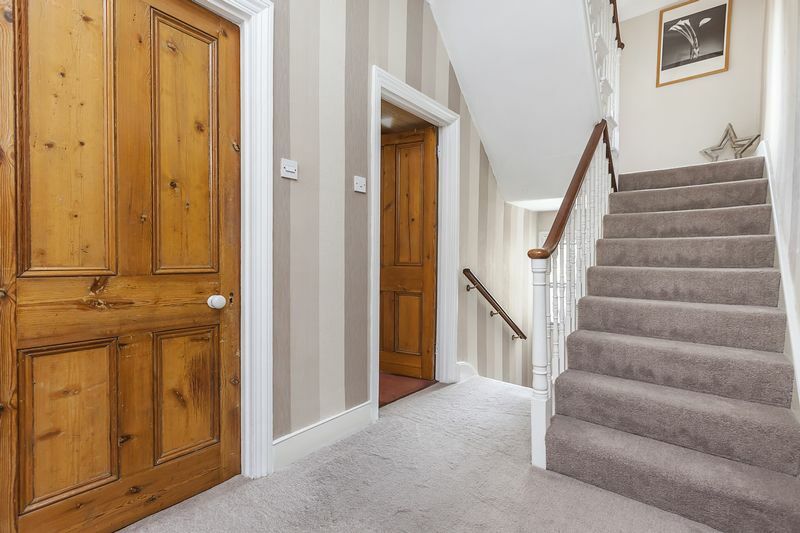 Fully carpeted throughout, skirting, coving, 2 pendant lights to ceiling, large window with in-built venetian blinds, integrated bespoke wardrobes, multiple plug points throughout. Fired Earth style tiles, designer standalone bath with mixer taps and power shower, white glass designer vanity unit with chrome mixer taps, ornate tiled splashback wall mounted mirror led spotlights to ceiling, wall mounted lights, 1 radiator, chrome fixtures and fittings throughout, two opaque glass windows, large chrome towel rail, separate over-size chrome and glass shower enclosure with Aquashower and Rainforest shower. 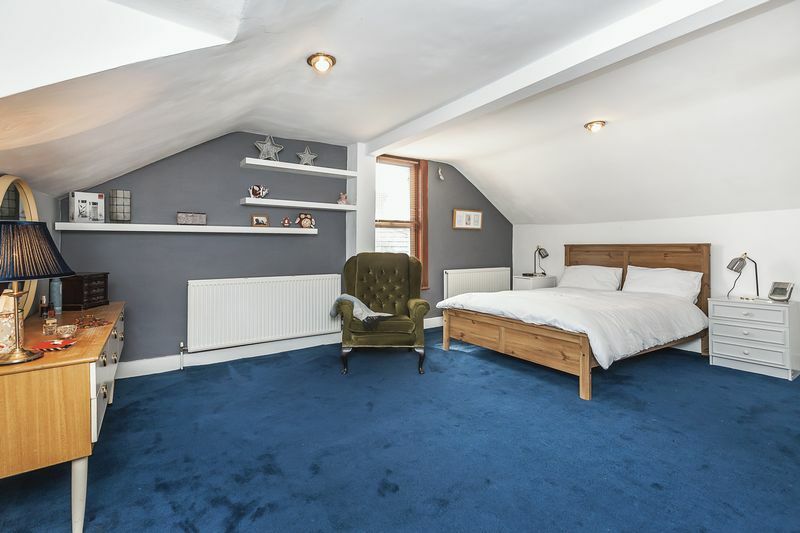 Fully carpeted throughout, skirting, coving, 1 radiator with TRV valve, bespoke floating shelves, spotlights to ceiling, in-built wardrobes, dormer window with integrated blind. 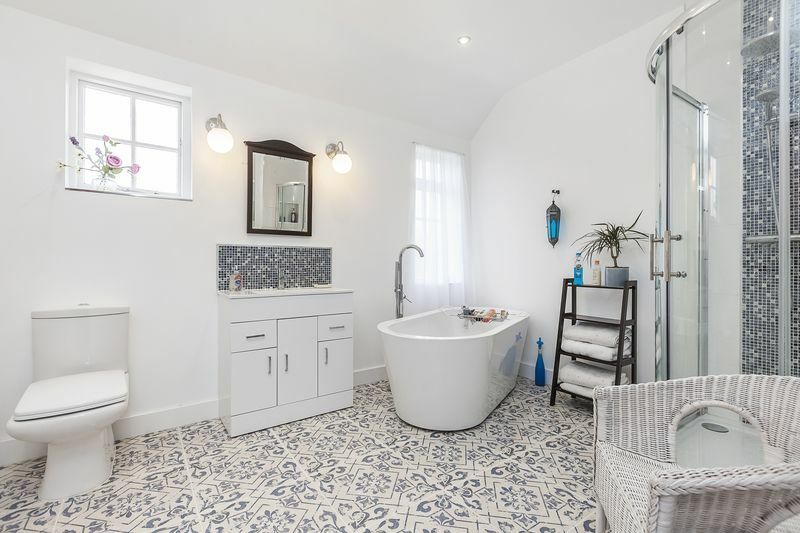 Tongue and groove cladding, spotlights to ceiling, porcelain basin with chrome mixer tap, low level w/c, corner glass shower enclosure, vanity unit, wall mounted mirror, extractor fan. 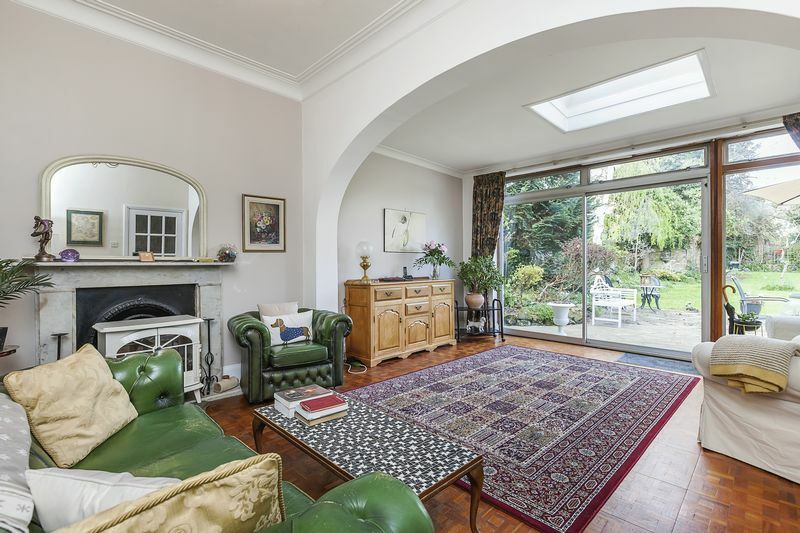 Fully carpeted throughout, skirting, 1 opaque window with garden views, spotlights to ceiling. 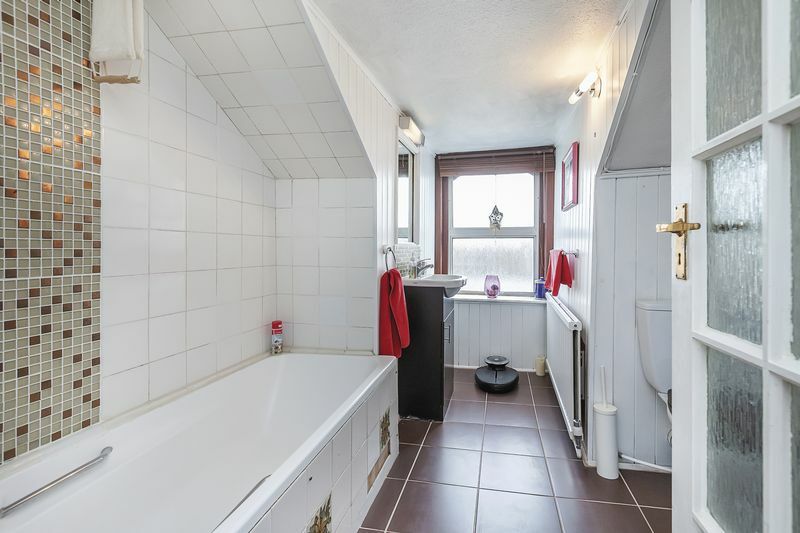 Fully tiled floor, white over-panel bath with chrome 'candlestick' mixer tap, low level basin, chrome radiator with TRV valve, UPVC opaque window with integrated venetian blind, lights above mirror, low level w/c, storage cupboard. 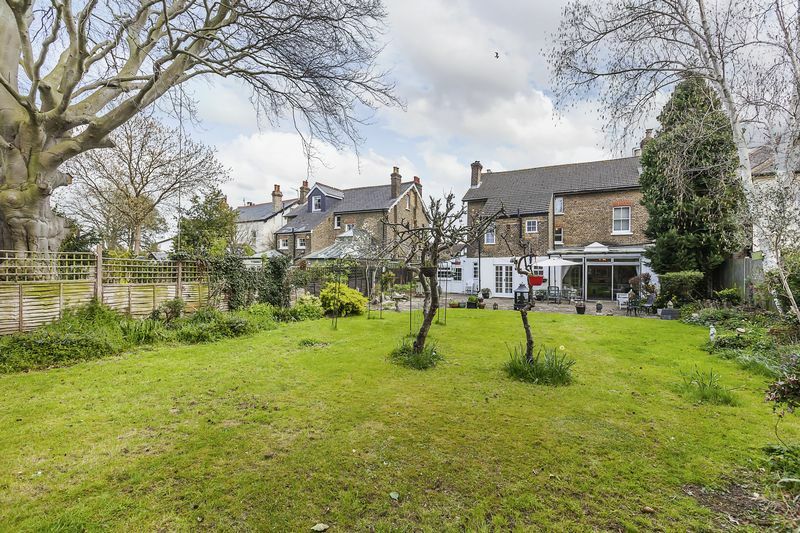 Fence-enclosed garden, largely paved, external tap, large grassed area, SE facing, brick air raid shelter (used for storage), vegetable patch to rear, ample sized garden in good order. 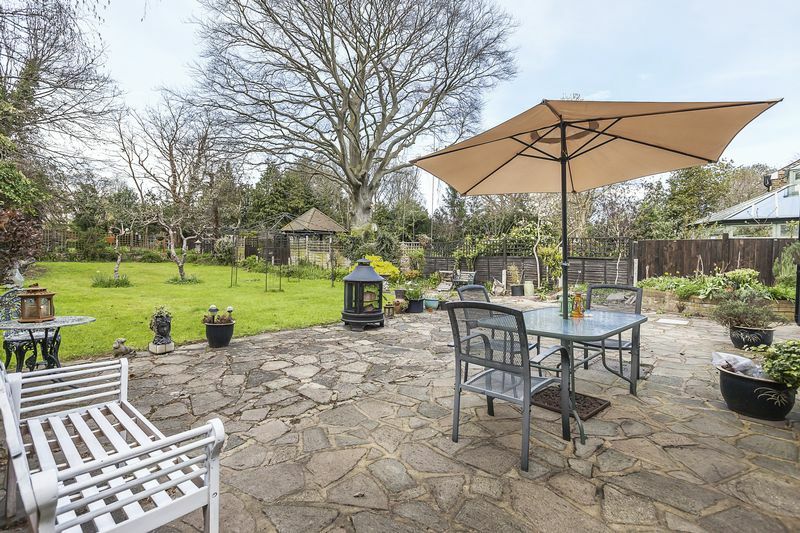 Matures trees, shrubs and borders. In and out driveway with mature tree and shrub borders, side access. 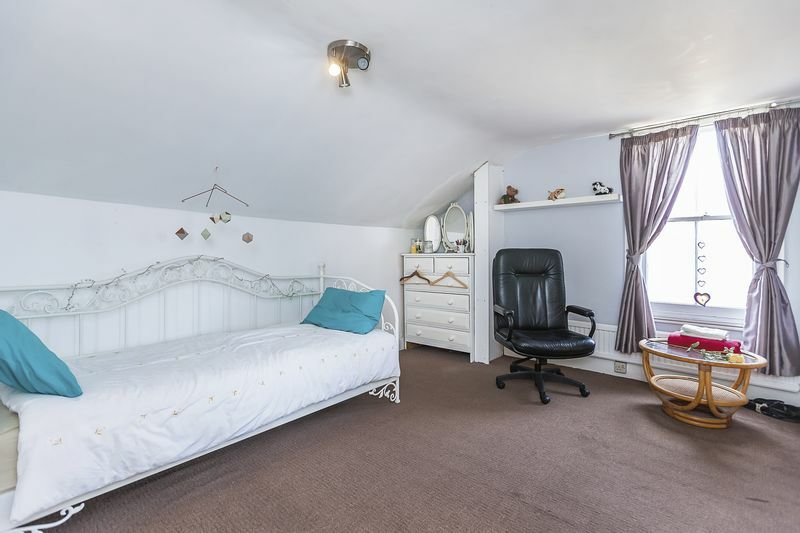 Up and over door with power and light.